Dr. Rachel Oates and her dental team at Rachel Oates Family Dental are thrilled to announce the launch of their new website. Rachel Oates Family Dental is located on West Main Street in Franklin, TN. They are proud to serve families from all over the greater Franklin area. 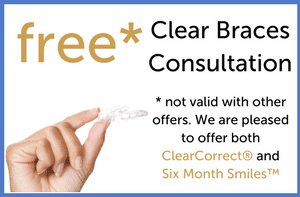 They provide Family, Preventive, Cosmetic, Restorative, Implant and Sedation Dentistry. Rachel Oates Family Dental offers friendly, gentle and exceptional dental services. 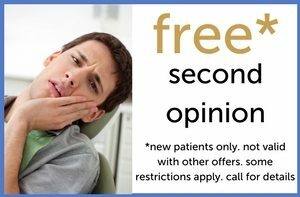 You can visit their website online at https://franklintndental.com. 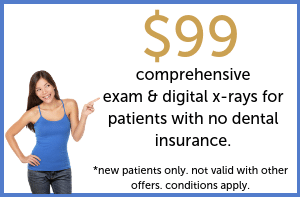 For new patient appointments, please call (615) 593-9955.